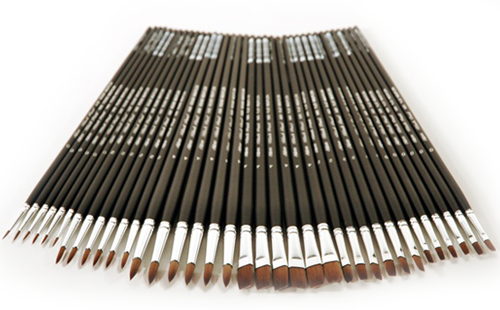 Black Pearl™ brushes are made with Mightlon™ synthetic filaments that can withstand rigorous treatment with heavy bodied and tube acrylics. 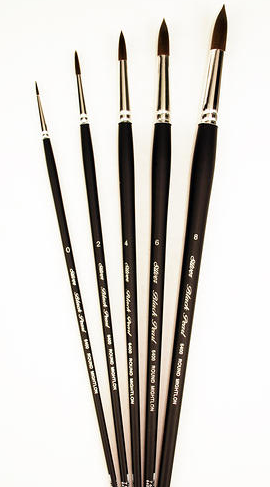 These are great value brushes for not only acrylics but oils and water mixable oils as well. Ideal for canvas, large murals and plein air painting.